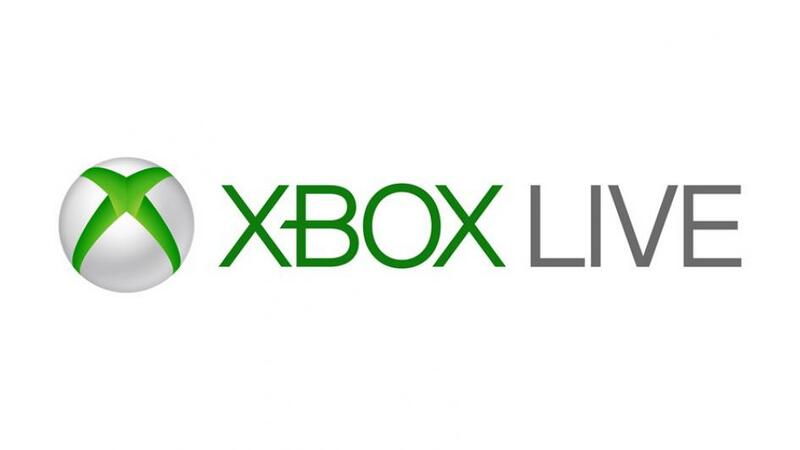 Game On: Xbox Live goes multi-platform but what does that mean? Xbox Live will soon be supported on mobile devices and the Nintendo Switch. 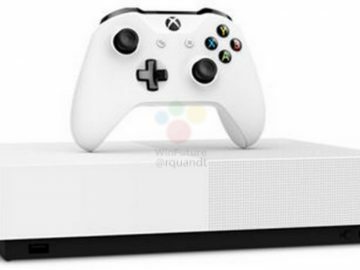 Yesterday, Microsoft has dropped a surprise announcement that it will be extending Xbox Live across other platforms outside the Xbox One and the PC. It’s definitely an exciting headline, though we weren’t really sure what it meant at first. Microsoft clarified that bringing Xbox Live to the Switch and mobile devices would bridge the gap on all platforms so it can connect players across. This means that developers on the mentioned platform can now utilize Xbox Live’s friends’ list and achievements – it doesn’t actually mean that you can play Xbox Live games on these platforms. Other Microsoft games and apps on mobile devices already have some sort of Xbox Live integration so this announcement is merely an improved way in uniting the service. 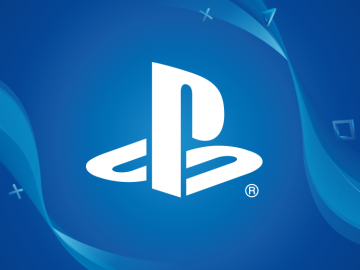 Don’t be disappointed though since it gives us a glimpse of how the future of gaming will be where the platform will no longer be a barrier for everyone to enjoy. 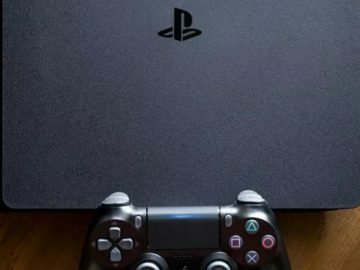 Cross-platform play is already being supported on a couple of games, and pretty soon you might see console exclusives being made available on every platform.